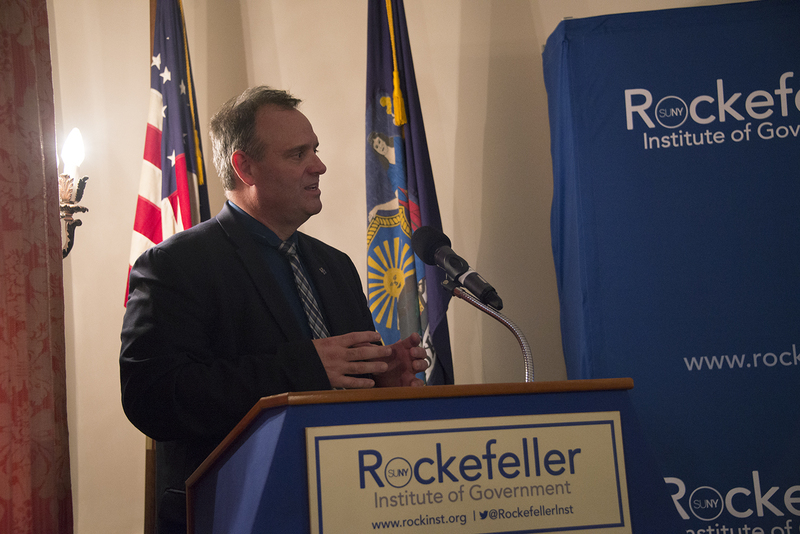 Last week, SUNY’s Office of Research and Economic Development and the Rockefeller Institute of Government gathered experts from industry, government, and academia to discuss New York’s role in the development and adoption of artificial intelligence (AI). 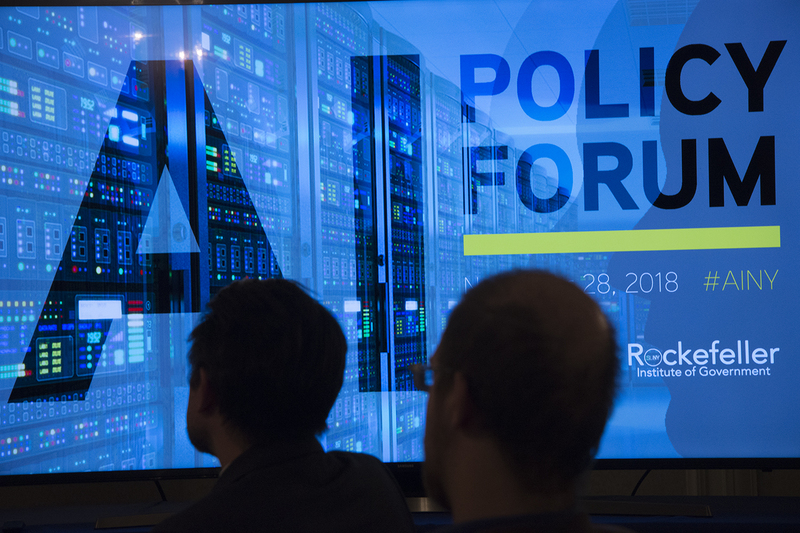 Artificial intelligence refers to a set of technologies that enable computers to perform tasks traditionally thought to require human intelligence, such as visual perception, speech and pattern making, and decision making. AI is being developed with machine learning. 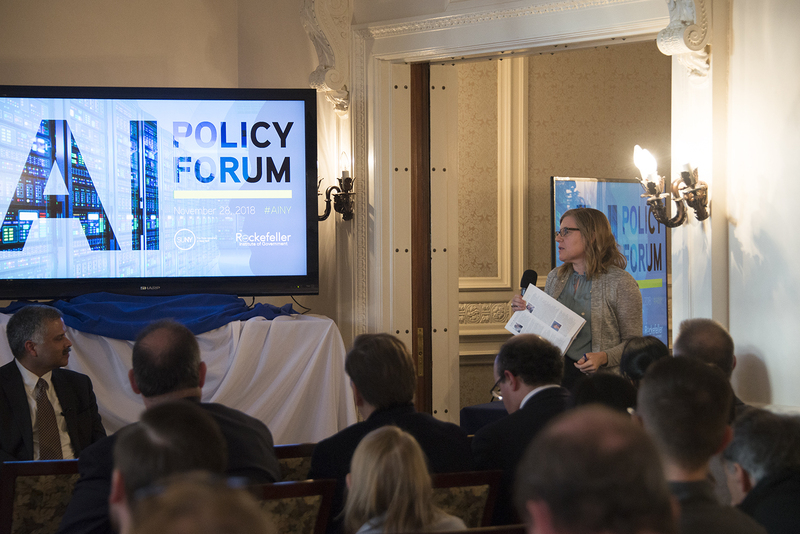 Computers can access large collections of data and look for patterns and make better decisions and recommendations. These advancements will enable automation of tasks that were once thought to require human intelligence such as reviewing medical records, tutoring students, or generating legal documents. 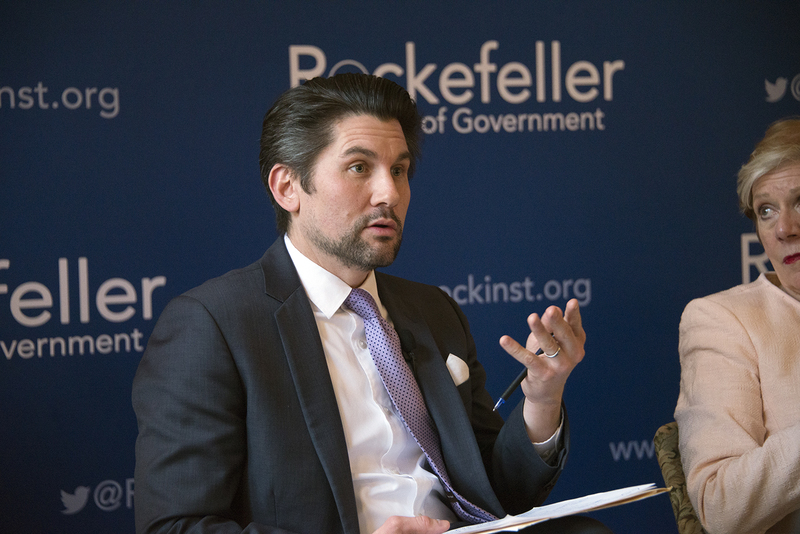 The Rockefeller Institute recently published a more detailed discussion of how AI will lead to automation of employment in New York. A recent report by Gartner Analytics valued the AI-enabled market at $1.2 trillion and forecast expansion to $3.9 trillion by 2022. AI’s biggest current application is financial trading, leading to huge demand on Wall Street for AI professionals. Indeed.com found that 12 percent of all AI job openings are located in New York City. With fifty of the Fortune 500 headquartered in New York and Amazon arriving next year, New York will be home to the biggest developers and users of AI technologies. AI’s biggest current application is financial trading, leading to huge demand on Wall Street for AI professionals. Indeed.com found that 12 percent of all AI job openings are located in New York City. 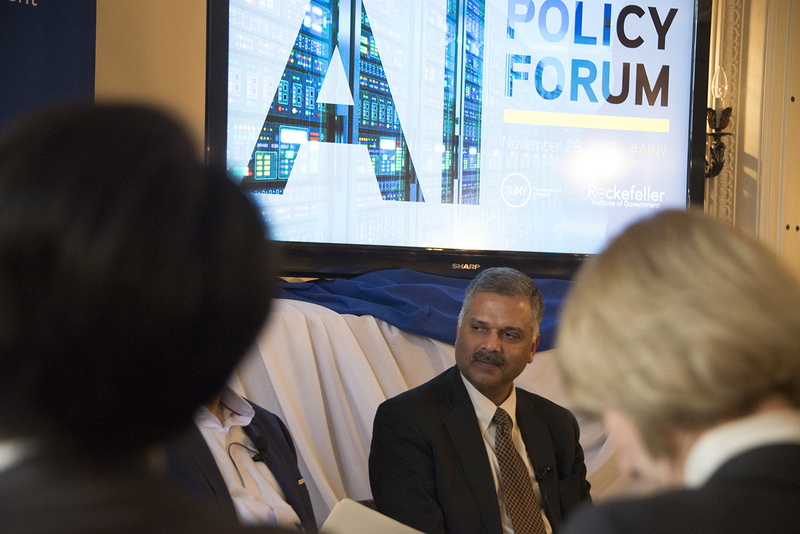 Industry leaders Steve Hoover of Xerox, Ajay Royyuru of IBM, and Kevin Geiss of the Air Force Research Laboratory shared how AI is being incorporated in their organizations. The focus across all industries is to design human-machine interfaces to help workers do their jobs better. AI will synthesize individual patient medical records and compare them to other records to help doctors diagnose patients faster and treat them more efficiently. AI is already integrated in all of Xerox’s machines, allowing service technicians to diagnose in advance and fix or prevent problems more effectively. In addition to inclusion in flight systems, the Air Force is working to implement AI in training and talent management. The development of AI technologies requires a robust collection of data. As the fourth most populous state and an early adopter of digitization, New York has a rich supply of a very valuable resource. 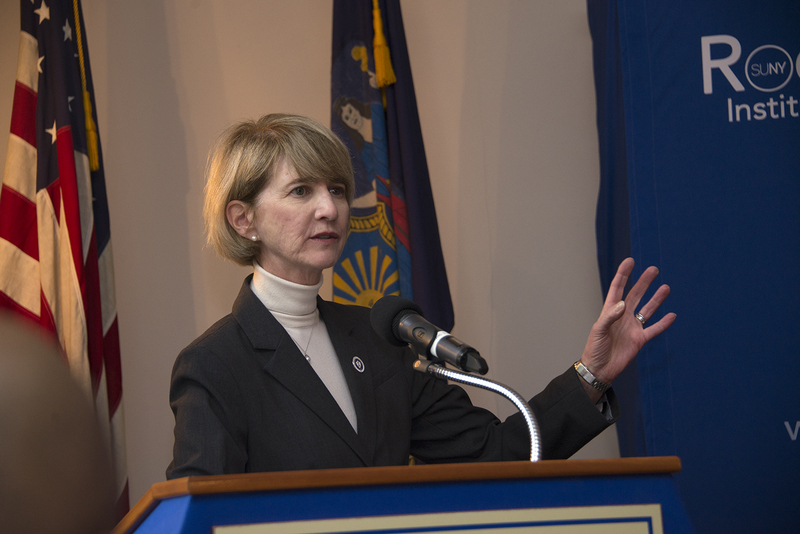 SUNY Chancellor Kristina Johnson noted New York has the most data of any state. 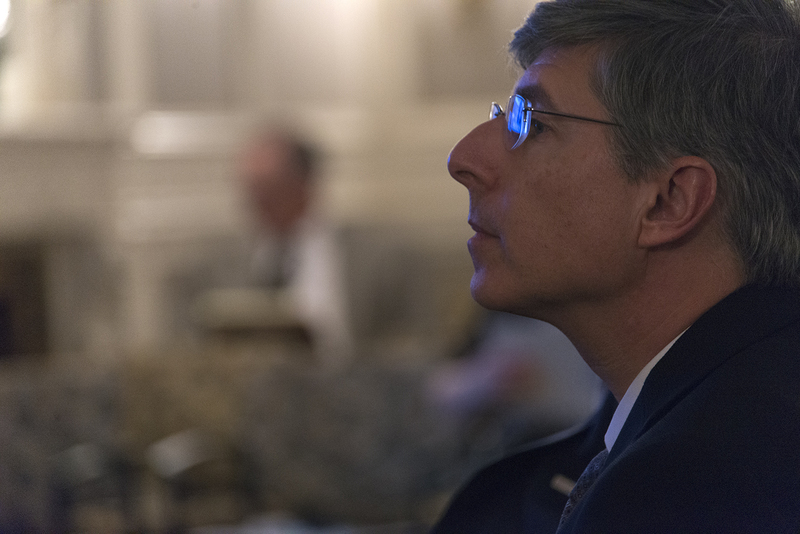 Think of the advancements we can create when we bring researchers from public and private institutions across the state together to look at data trends and are able to classify them to enable machine learning. With such a valuable resource, New York must take action to protect it. 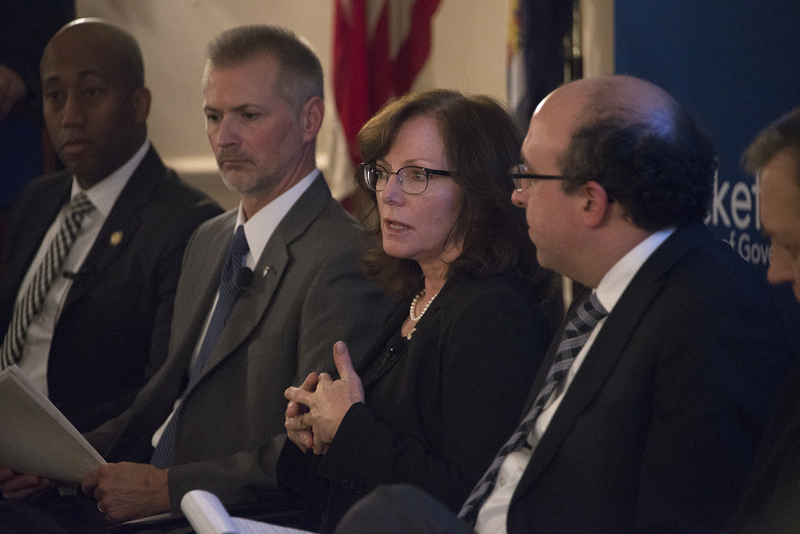 Theresa Pardo, director of CTG UAlbany, emphasized the importance of data management and governance. Organizations must invest in data infrastructure by creating data literacy at all levels, maintaining an inventory of their data resources, and developing strategies for effective use and management of data. 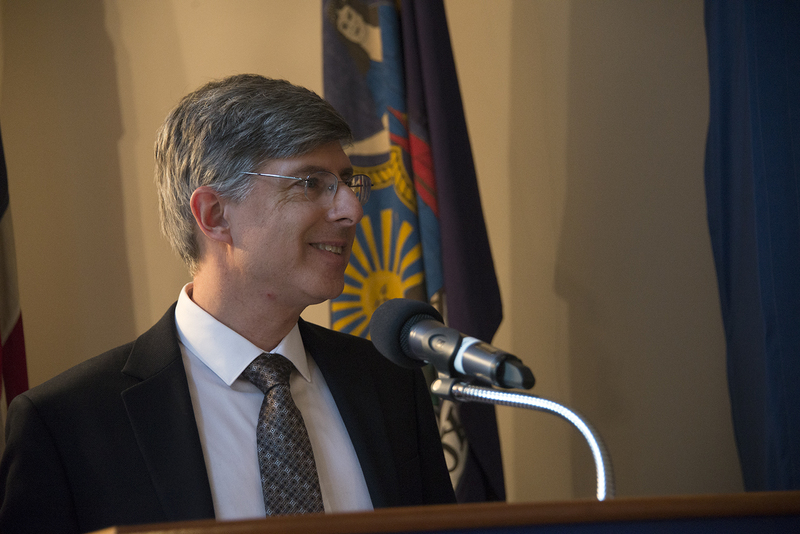 Professor Jonathan Manes, University at Buffalo School of Law, discussed how human biases can be encoded and laundered through algorithms. He discussed the importance of training AI professionals on the ethical and legal implications of their work and encouraging transparency. 4. What Skills Will Workers Need? There is an AI workforce shortage. Companies are looking for people with experience in big data analytics, machine learning, and AI, and their search is on a global scale. Beyond proficiency in computer science, companies are also hiring social scientists with expertise in human behavior such as ethnographers and cognitive psychologists to better understand how end users will interact with the technology. All employees entering the field will need to work in interdisciplinary teams and have the ability to synthesize information from a range of sources. 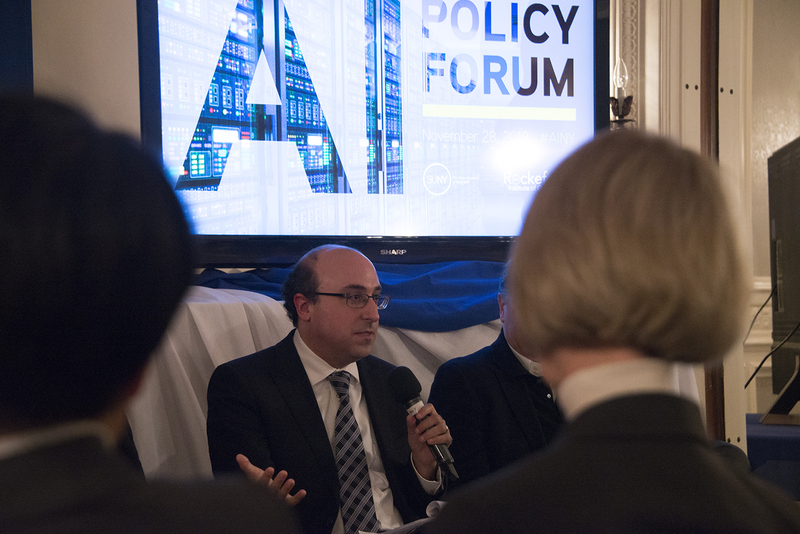 The overwhelming message from the forum is that AI will bring constant technological change for the workforce. Workers can’t expect to do the same set of tasks their entire career. Workers and companies will need to continuously evolve their skill sets. This constant evolution means that curricula at all levels must equip graduates with the skills required for lifelong learning rather than completing specific tasks. 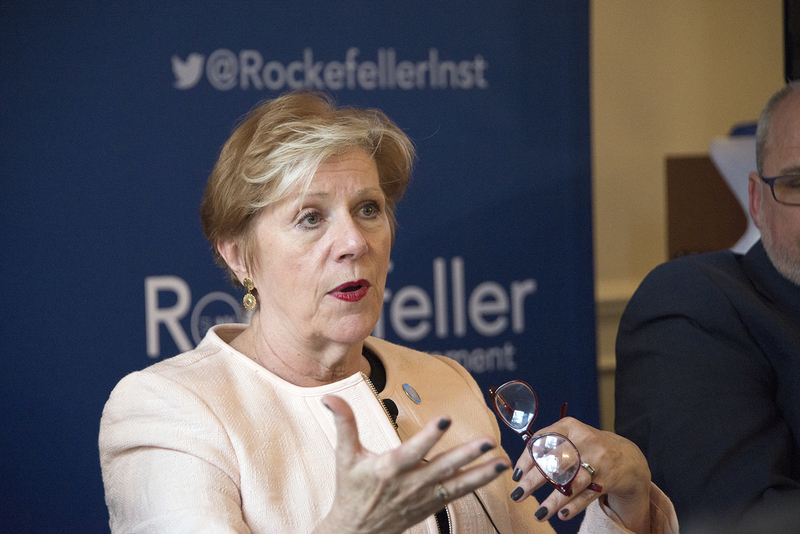 New York is well positioned to take a leadership role in this area. New York ranks second in the number of postsecondary degrees awarded and is a leader in medical education. 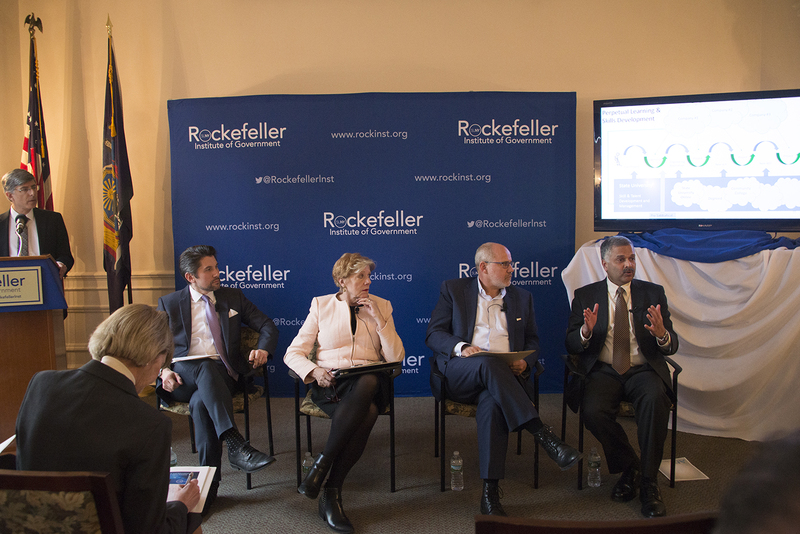 New York’s higher education institutions can work with industry leaders to redefine workforce preparation. 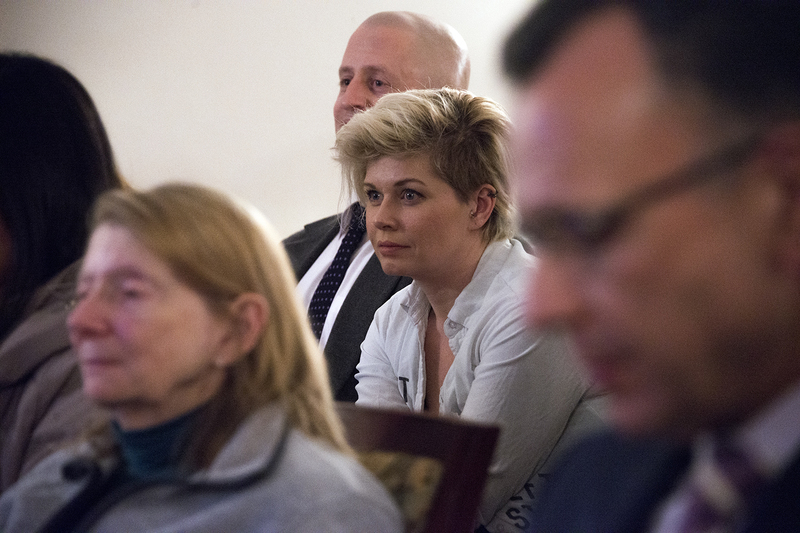 Education can no longer be the exclusive purview of schools. Just as companies invest in retooling production lines, they must make regular adjustments and update employee skill sets. 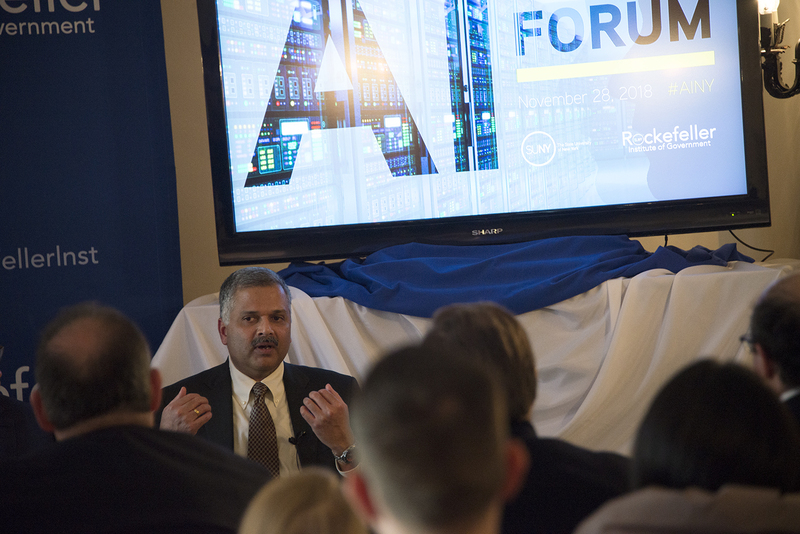 Ajay Royyuru, the leader of healthcare and life sciences research at IBM, said his company now treats workforce training as an investment. Management and employees work together to identify skills required for their careers at the company and IBM provides workers with the time and resources required to learn new skills. 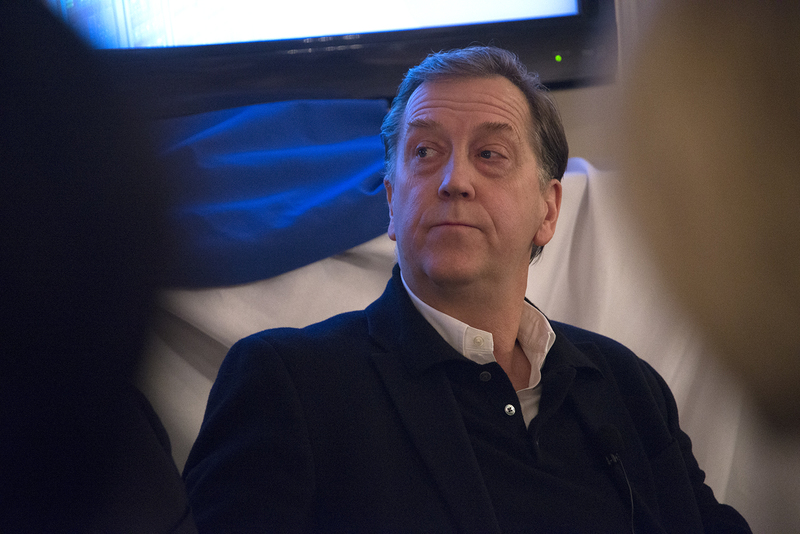 Workers and companies will need to continuously evolve their skill sets. This constant evolution means that curricula at all levels must equip graduates with the skills required for lifelong learning rather than completing specific tasks. 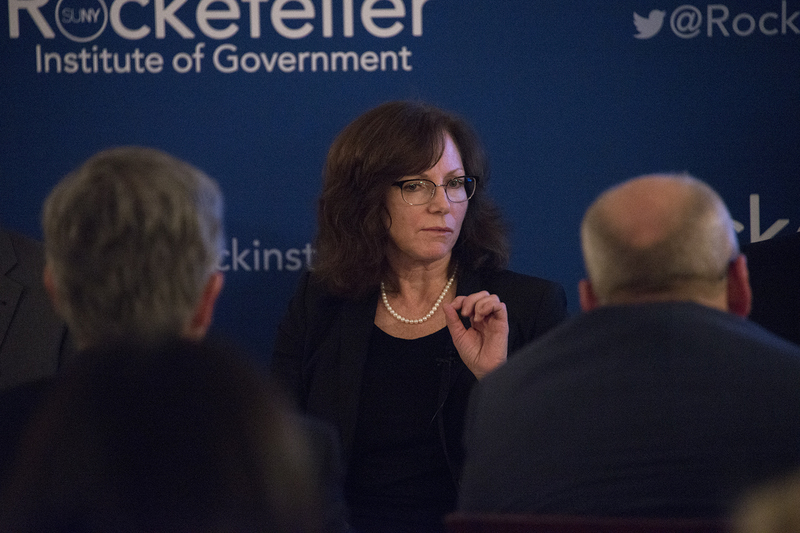 All of the experts agreed that strong partnerships between industry, education, and government are required to prepare New York for the AI economy. Access to training and education that will provide the skill sets must be made available to all New York residents. 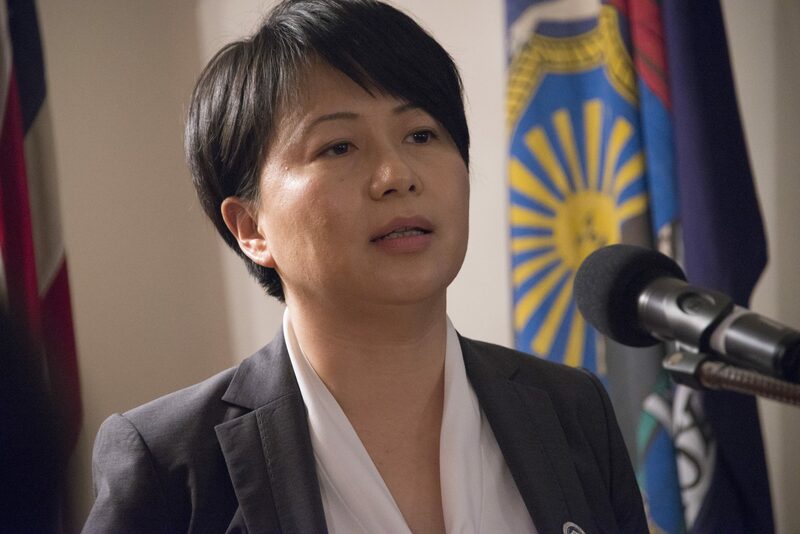 New York, through its initiatives to support advanced manufacturing and technology development, has already done a great deal that will lay the groundwork for AI:NY. 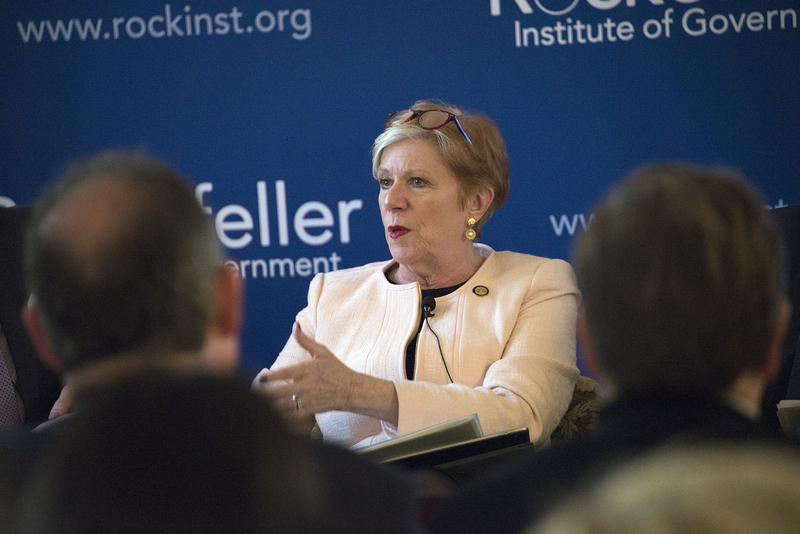 Commissioner Roberta Reardon, of the New York State Department of Labor, noted that one of the most important moves New York has made is the attraction of the Amazon headquarters. New York now has access to the global leader in the development and deployment of AI and can work with them to prepare the workers of the future. 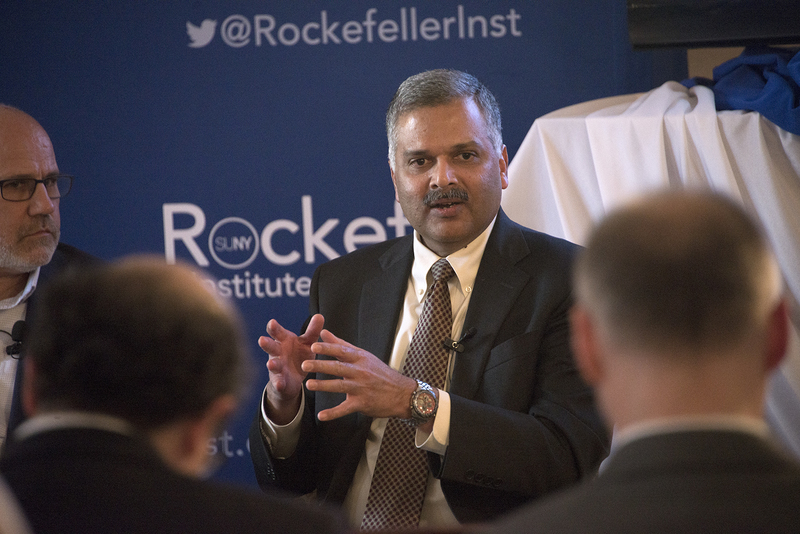 Jim Malatras, president of the Rockefeller Institute, noted a number of New York State initiatives in recent years have laid groundwork for developing an AI labor force. 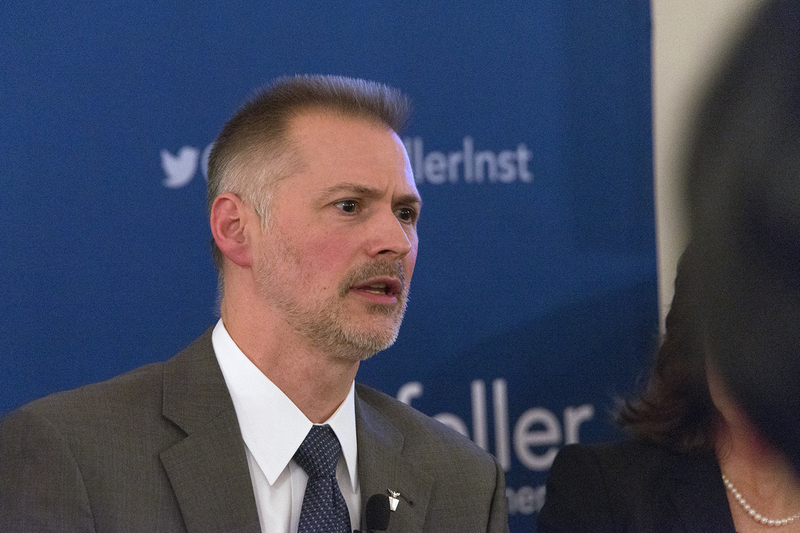 New York State has updated the K-12 curriculum to introduce STEM skills earlier than before, invested millions into P-TECH schools that give high school students the opportunity to acquire job skills and associates degrees, and supported relationship building between community colleges and regional employers to develop curriculum that will meet labor demands. 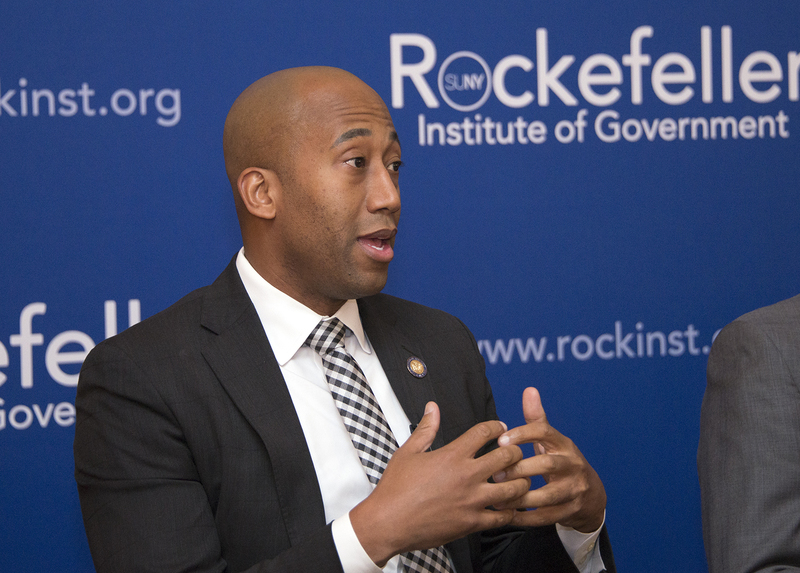 In anticipation of the future, Assemblyman Clyde Vanel, chairman of the Subcommittee on Internet & New Technologies, is working to establish an AI taskforce that will bring together industry partners, academics, and lawmakers to prepare New York for the future economy and address safety and privacy issues. 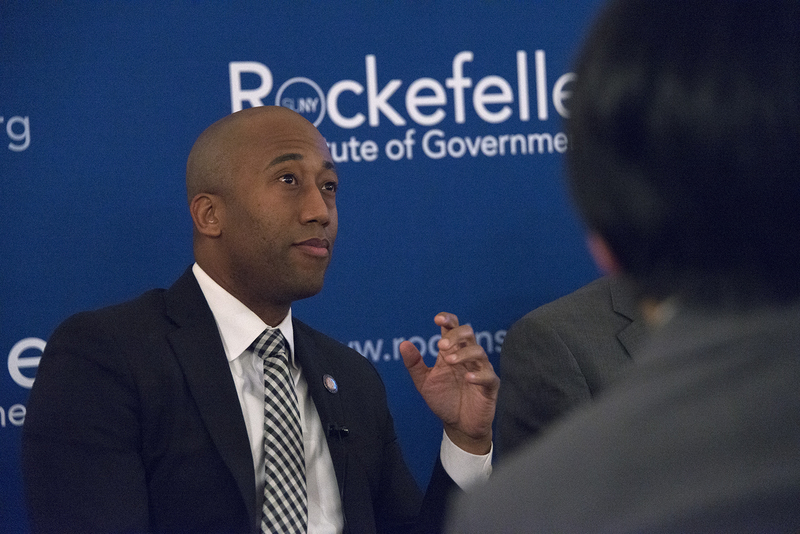 He emphasized the importance of getting New York’s response right because once a law gets passed it is hard to undo. 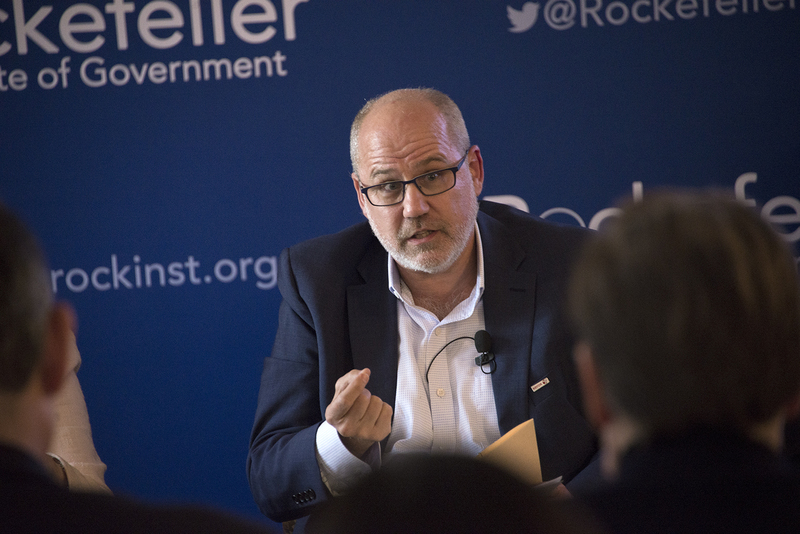 Fifty-three percent of jobs in New York could be automated with technology available today or anticipated in the near future, while 56 percent of workers across the US face threats from automation. 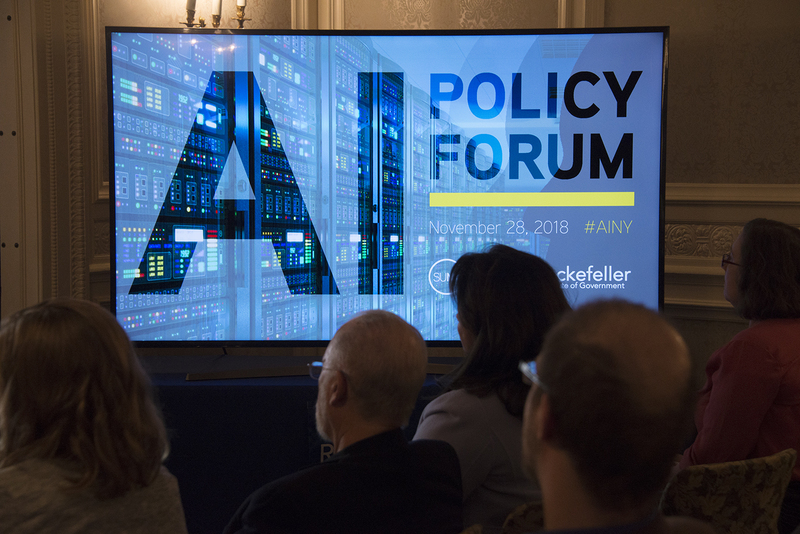 SUNY’s Office of Research and Economic Development and the Rockefeller Institute of Government gathered experts from industry, government, and academia to discuss New York’s role in the development and adoption of artificial intelligence (AI). We offer six takeaways. 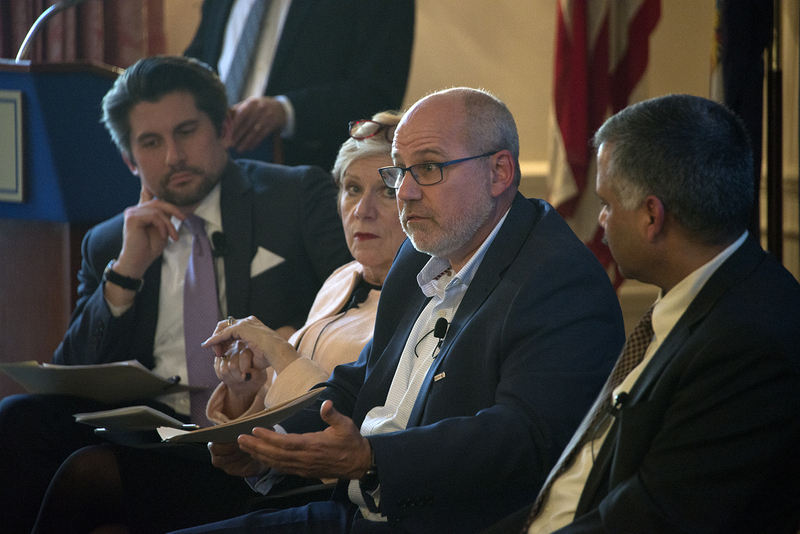 We explore how new technologies are changing the nature of jobs in the electric utility sector and how the sector is adapting to reflect those changes with a case study from the New York Power Authority.